Probably the most popular freeware cleaner globally with over 1 billion downloads since its launch in 2003. Piriform's CCleaner is a quick and easy-to-use program that makes your computer faster, safer, and more reliable. 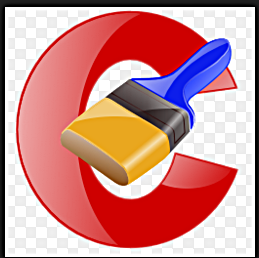 CCleaner cookies, temporary files and various other unused data storage space on your operating system. This creates valuable space on your hard drive so that your system to run faster. Removing this data also protects your anonymity meaning you can browse online more securely. The built in Registry Cleaner fixes errors and broken settings to make your computer more stable. The simple, intuitive UI and rapid but powerful cleaning make CCleaner a favourite among novices and techies alike. Professional, network, Business and technician editions of CCleaner are also available for serious users.